news: Exhibition and presentation: 21 april 2019, Niffo Galerie. The people who modify bicycles are struggling to survive. They have to deal with a scarcity of materials, but dispite that, they have dreams and aspirations. 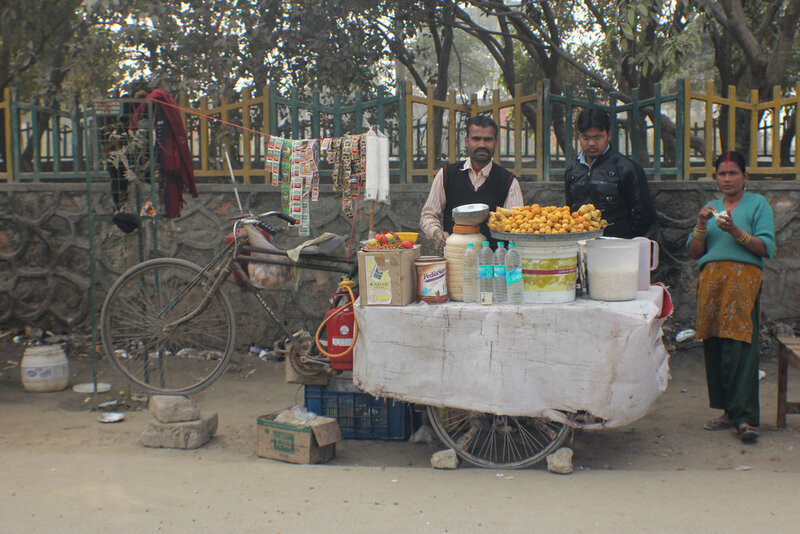 In order to achieve their goals, Indians hack, improvise and modify their bicycles and use them as resources to support their livelihoods. This collection shows an unique insight of human creativity as a consequence of scarcity.